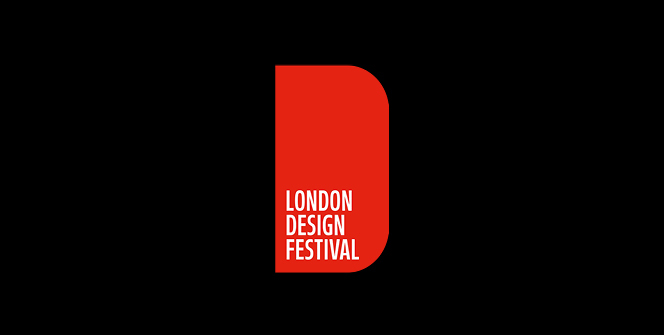 London Design Festival ​and once again we were lucky enough to participate in an event which, year-on-year brings the inspirational A&D community together. As always, we take great pleasure in reconnecting with our partners, suppliers and clients to celebrate all things design. It makes the perfect excuse to visit special events, such as 100% Design and explore new and exciting launches and trends. 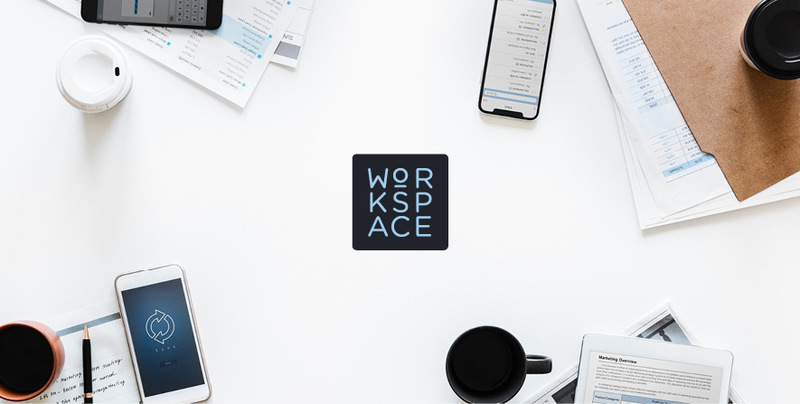 Although the majority of what we do as commercial interior designers is incredibly practical – and in some cases, predictable – we have a underlying passion for quality design. We stumbled across the this Quetzal occasional chair by Missana, which we thought would make an awesome addition to any reception or break out area and is available in a variety of colourways. Although its design is inspired by the feathers of a bird, we likened it to a striking flower layered with petals. Whatever the interpretation, we loved it! Another furniture triumph on show, was a collection from the design team at London’s Hayche, who​ strive to create ‘imaginative, authentic, beautiful and practical products’​. 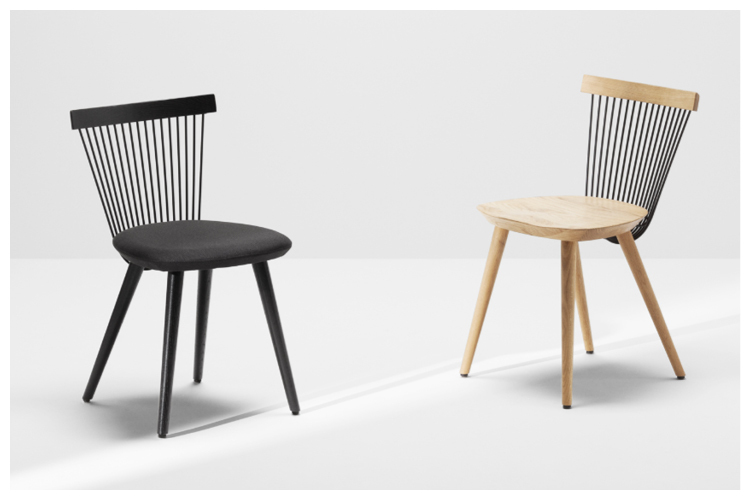 On show, were some stunning products from the WW (Windsor and Wire) series, which take inspiration from the classic Windsor chair. It is described as ​a hybrid piece, which gives a contemporary twist to a traditional design language and we can absolutely relate to this; there is a remarkably familiar feel about these pieces. The wire back rests bring a fresh and contemporary edge to the design. Well done Hayche. 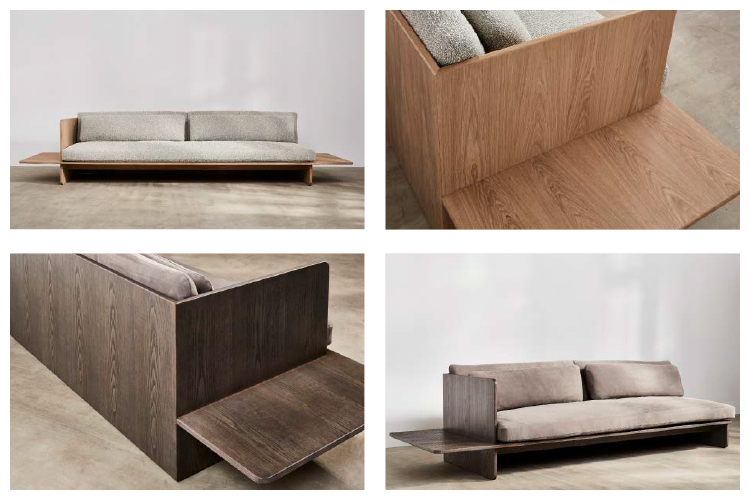 We’ve always been a big fan of Benchmark, so we were excited to check out the new sofa launches we’d heard about. It’s always truly inspiring to see great British companies who have a deep understanding and appreciation for craftsmanship and we wholly support this. Here’s Workspace’s Tim’s, stopping to take the the weight off his feet – and there’s simply no better place than​ at the Interstuhl UK showroom​. 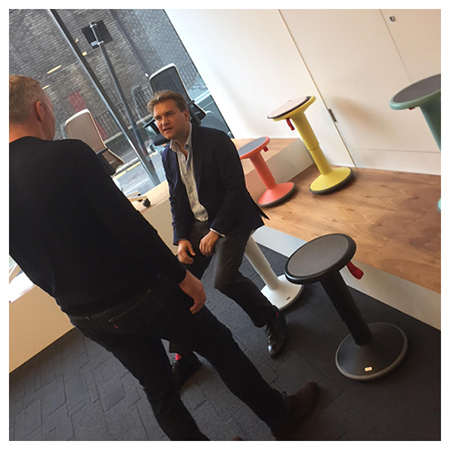 Whist catching up with our partners, we decided to test drive something every office should have; the UPis1 stool. This cool multifunctional stool offers a well-designed “pull up” for spontaneous conversations, supporting the all important need for flexible seating. The soft and slightly concave base keeps the user mobile and active, bringing a healthy approach to seating.